It begins in 1979 with the chance meeting in a Salt Lake City parking lot where filmmaker Trent Harris is approached by an earnest small-town dreamer from Beaver, Utah. Harris jumps at the chance when the young man invites him to come to the small town of Beaver to film a talent show. At the show, the man dons black leather, blond wig and performs in drag as Olivia Newton John. Harris captures it all on tape. What unfolds is a strange, funny, and ultimately poignant portrait of a true outsider. Not willing to let the story go, Harris then created a dramatic piece, “Beaver Kid 2” based on the documentary. This interpretation, shot in 1981 on a home video camera with a budget of $100, features the young Sean Penn as the Beaver Kid re-enacting the same scenario. 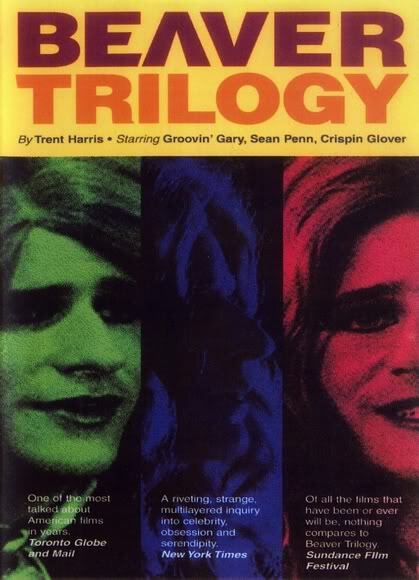 Still possessed, Harris then rewrote the script, cast Crispin Glover in the lead, and in 1985 created the final segment, “Orkly Kid” as an American Film Institute project. The three pieces were re-edited, compiled, and finally screened at the Lincoln Center in New York City in July of 2000. Beaver Trilogy unveils the inner world of a fantastic character compelled to hide, yet at the same time, tell the world about his secret life.